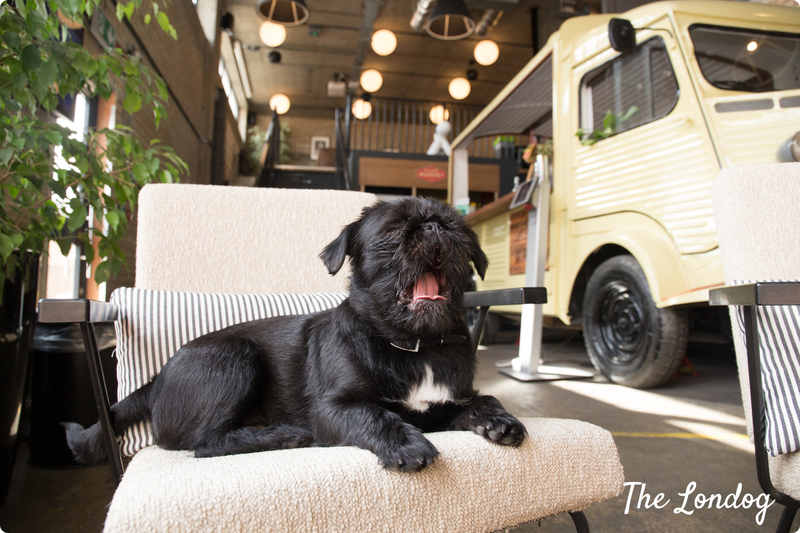 The Grove Pub in Balham will be hosting free, doggy wellbeing sessions Thursday 7th February 2019 from 11am to 4pm, after research revealed 35% of pet-owners have turned to the internet to diagnose their dogs, in collaboration with pet insurer MORE TH>N. The session is designed to help dog owners spot the signs of the winter blues and give them the unique opportunity to chat face-to-face with a professional Vetfone nurse. The pub pet sessions are run by qualified RCVS veterinary nurses and are an informal chance to get to know a dog’s health better in a relaxed and familiar environment that both owner and pet enjoy – the pub. The campaign is also emphasising the importance of seeking professional advice if a pet is suspected to be ill, injured or acting out of character, with additional research by MORE TH>N indicating that over a third (35%) of pet owners have turned to the internet to diagnose their dogs. Of those, exactly half (50%) admitted they self-diagnosed online because it was quicker than visiting a vet, 38% turned to the web to save money on a vet’s visit and 27% did so because their vet was closed at the time. Worryingly, 48% of these owners administered treatment to their dog based on articles they had read online – despite the dangers of doing so. A spokesperson from vetfone says: “There are a number of symptoms that could indicate your dog is feeling down, including increased licking, changes in diet, apathy, changes in sleeping patterns and if they are hiding from you.